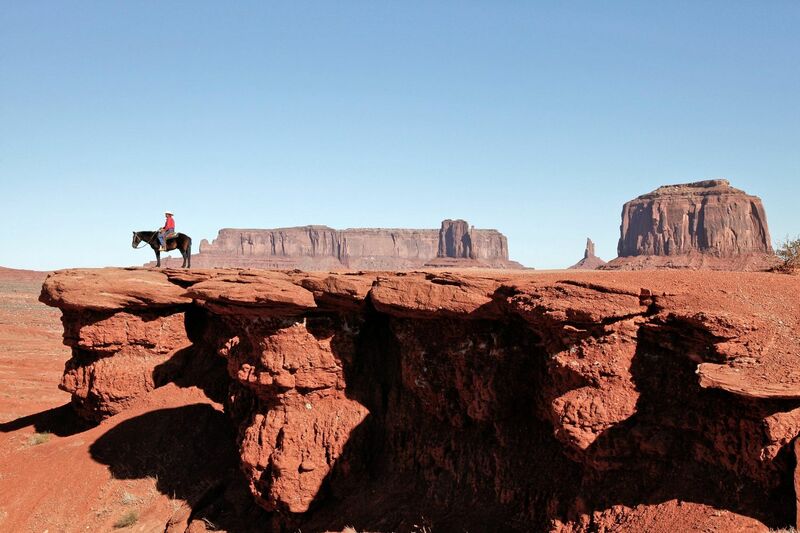 I was busy taking images of Monument Valley when I looked around and a Navajo Indian was right behind me with his horse in hand. He mentioned that he knew a good spot for a shot and if I paid him a few dollars he would allow me to take the image. I jumped at the chance to capture an image of John Ford Point Overlook, Monument Valley. I paid him a few dollars and took a couple of shots. These images have been very well received all over the world and I can’t thank the person enough. The only downside was that many other photographers that were there also took a few shots of the same Indian but left without paying him a few bucks. Such a shame ! !